Vitamin C has been proposed to improve outcomes after a distal radial fracture by promotion of bone and soft-tissue healing and reduction of the prevalence of complex regional pain syndrome (CRPS). Our primary aim was to examine the effect of vitamin C on functional outcome after a distal radial fracture. PWe performed a systematic review of all studies assessing diagnostic characteristics of clinical evaluation in scaphoid fractures by searching MEDLINE, EMBASE, Cochrane, and CINAHL databases. Only studies on clinical testing prior to radiographic evaluation and with acceptable reference standard for occult fractures were included. Thirteen relevant articles were analyzed that described a total of 25 tests. Diagnostic characteristics of the tests were used to construct contingency tables. If possible, data were pooled and summary receiver operating characteristic curves were fitted. In this prospective series, we treated 10 male manual laborers (mean age, 30 y; range, 20–44 y) with Bennett fractures diagnosed after a minimum of 12 weeks (mean, 16 wk; range, 12–18 wk). ORIF using 2 K-wires with a wire loop and a neutralizing transarticular K-wire was performed with direct articular visualization. Patients were evaluated for range of motion, grip strength, and pinch strength, and a visual analog scale score rated pain before surgery and 12 months later. Reverse shoulder arthroplasty (RSA) provides an alternative for shoulder girdle reconstruction after wide transarticular resection of the proximal humerus for malignant tumor. The aim of this study was to evaluate midterm outcomes of this therapeutic option. 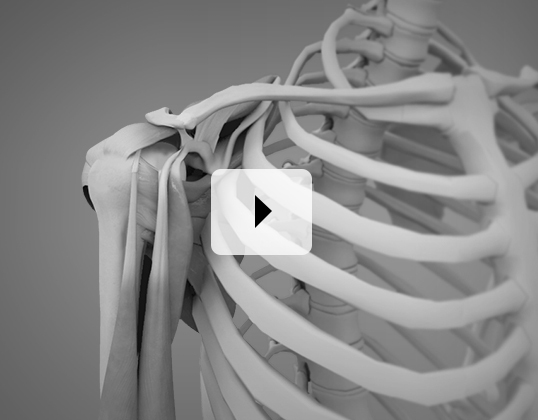 Elderly and young patients alike are undergoing shoulder replacement at increased rates. In an era of outcomes reporting, risk adjustment, and cost containment, identifying patients likely to have adverse events is increasingly important. Our objective was to determine whether patient age is independently associated with postoperative in-hospital complications or increased hospital charges after shoulder arthroplasty.